Like many people, I spend a considerable amount of time travelling for work. 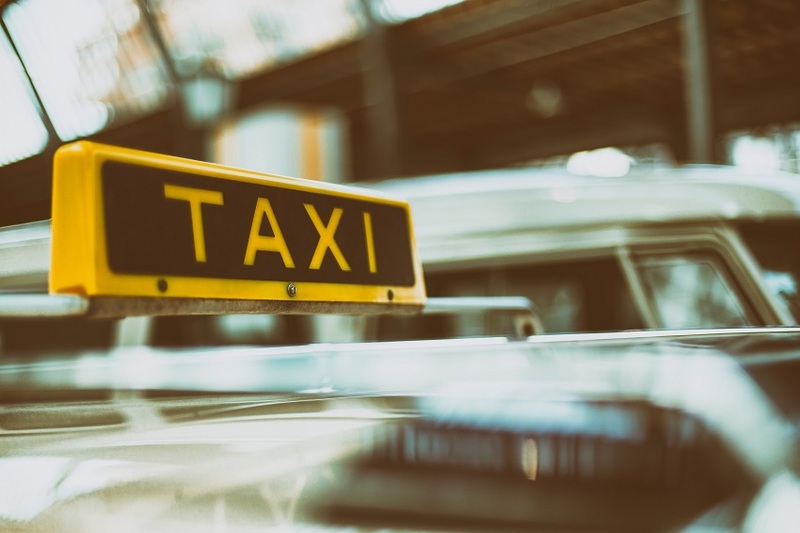 I try to make the best of even the longest most complicated journey, and was recently fortunate enough to have a great chat with a taxi driver. After the usual pleasantries, we quickly got onto the important subject of remaining positive in the face of adversity. He was telling me about the wars between local taxi firms which were threatening business and creating an unpleasant atmosphere of competition. My driver told me about a guy he’s admired from his school days. A man who despite building up his beloved taxi cab business over 12 years, lost it all within a few months after a few poor business decisions. What my driver admired about this man was his unfailing ability to dust himself off and get on with life. He re-built his business, making a new (and different) success of himself. He’s also managed his climb back to success without compromising relationships, remaining respected and respectful of others. I thought this was a perfect example of ‘Growth Mindset’ which had been my training topic that very day. So I asked him what made this much admired colleague so positive, despite his losses. My driver was succinct in his response. ‘Determination and belief.’ He believes this guy has had these qualities since his school days. Even if we don’t naturally possess growth mindset qualities, we can become less static and more malleable in our thinking and performance. Through minute changes in our plastic brain, we can kick-off new habits that, little by little, create our own successes. Barbara Fredrickson, a psychology researcher focusing in the field of Positive Psychology, talks about ‘broadening and building’ our experience of positive emotions. Her research demonstrates that this has numerous benefits to our wellbeing. Check out Barbara’s 2 minute tips here. Carol Dweck, the foremost scientist in the field of developing a growth mindset, emphasises the continuing need in life to remain open and curious about new experiences and learning opportunities. Professor Dweck also speaks of accepting that we may not start out with a high level of experience or expertise in a subject. But by trying things out, and making mistakes along the way, we can truly develop and embed learning. Whose grit, attitude and growth mindset has inspired you? Share your stories below. Or to chat more about developing your own growth mindset, please get in touch.